It’s that time of year– the snow is starting to disappear. 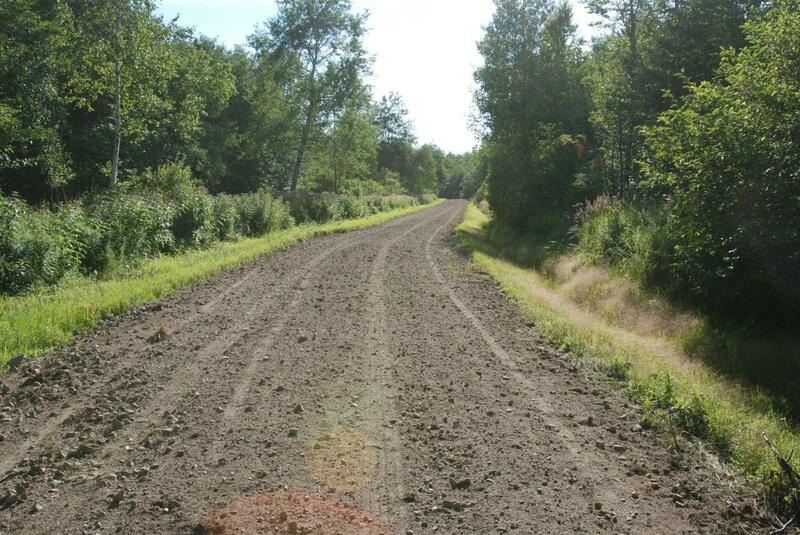 For the more than 26 miles of roads on the Community Forest, that means one thing: mud season is here. To avoid damage to the roads during mud season, the gate at the Jefferson entrance to the Pond of Safety road has been closed. We’ll post a note right here, as soon as the road is dry enough to allow traffic. As always, drop us a note if you have questions. Thank you!